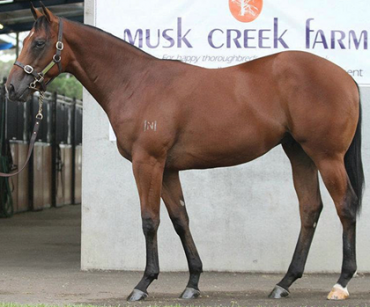 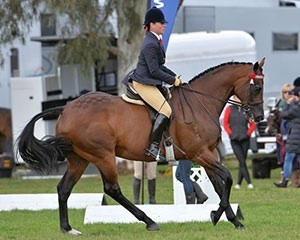 Phoenix Broodmare Farm graduate Crown Lawyer continued his rise up the ranks …….. 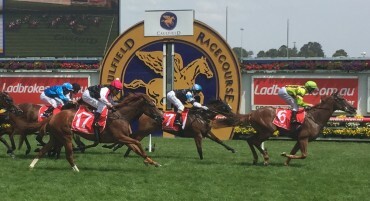 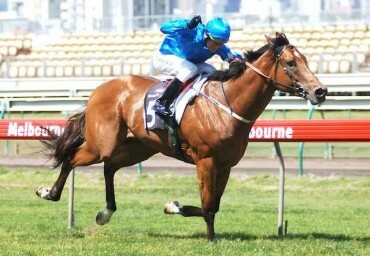 The Godâ€™s Own gelding completed a running double in the Sheen Group Hcp (1400m) at Caulfield on Saturday. 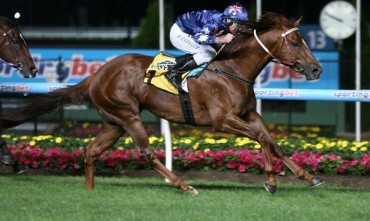 Equiano (Fr) struck again when Lightning Stride landed the High Sheriffs Stakes (1000m) at Leicesterâ€™s evening meeting last week. 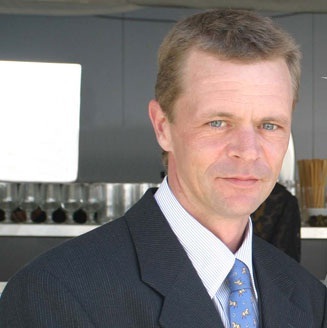 It is with deepest sadness that Rockmount Stud owners announce the passing of their friend and manager Damian Murphy.